Right then. What cocktail should we pair with a pair of heavy brass burr puzzles known as the two brass monkeys? I know – how about the Diki-Diki cocktail, of course. No, that’s not a typo. It’s a real, and quite classic cocktail created sometime prior to 1922 by Robert Vermiere, who then set it down for posterity in his book “Cocktails: How to Make Them”. 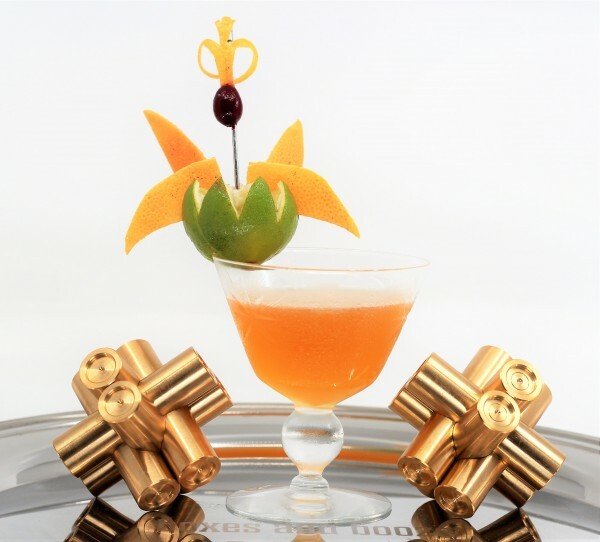 Vermiere was a Dutch bartender plying his trade in London, and is considered one of the most influential cocktail personalities of the twentieth century. His book has the first known record of the classic “sidecar”, among many others, and includes a wealth of knowledge about the inventors of each drink. 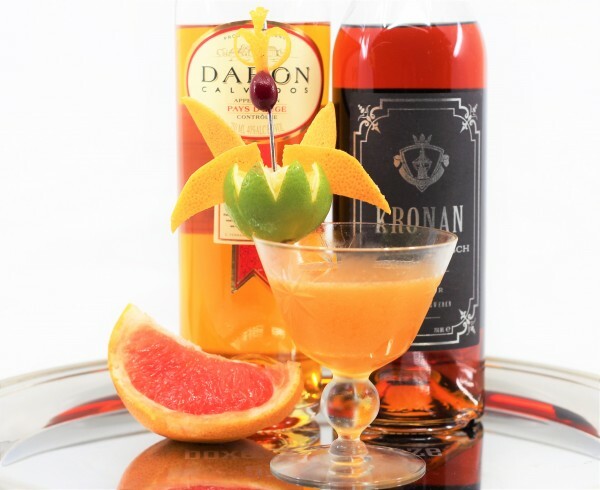 He is credited with inventing the Diki-Diki, which is actually a delicious and simple drink (albeit with a few unusual ingredients) featuring the apple brandy Calvados, fresh grapefruit juice, and the wonderful Swedish Punsch. This was a ubiquitous spirit in the 1920’s but only more recently resurfaced in modern times and became readily available again. Swedish Punsch is like a funky spiced herbal liqueur. It dates to 1733 when the Swedish East India Company imported a red rice and sugarcane spirit known as arrack from Southeast Asia. This would be mixed with sugar and rum to make a punch. Eventually the punch was bottled and sold on its own merit. It works remarkably well in the Diki-Diki. 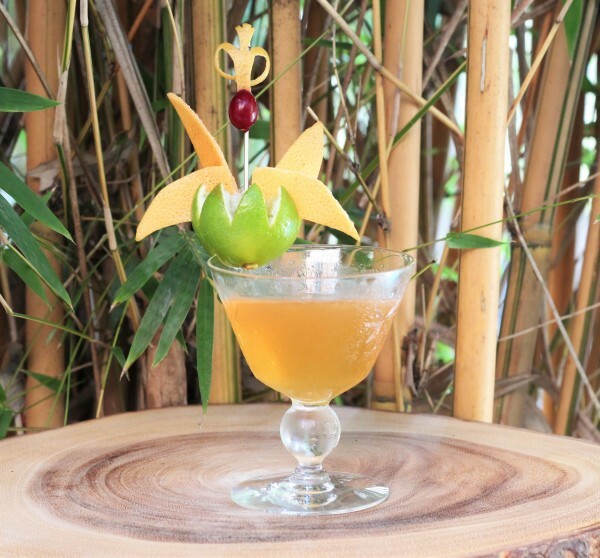 Vermiere claims that the drink was named after the diminutive chief monarch of the Ubian Islands in the Philippines. Reports suggest that Diki-Diki was a real person, a datu chief from Zamboanga, who was indeed only 32-33 inches tall. There is no mention of a brass monkey, however. Cheers!